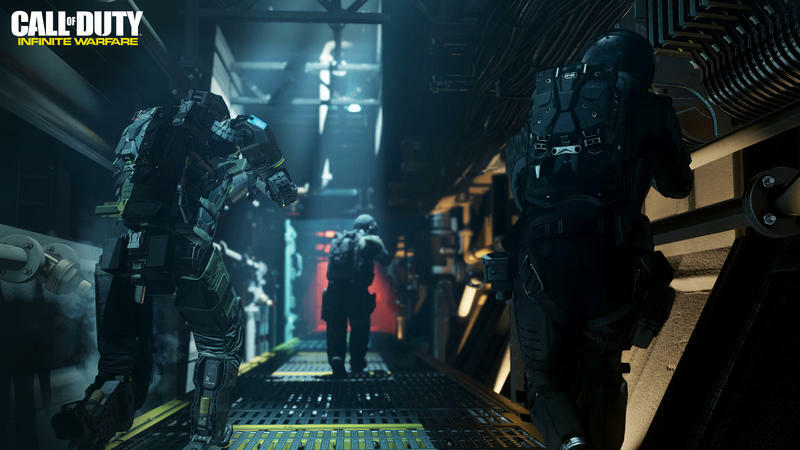 Year-on-year, Call of Duty under-performed. This comes after a marketing campaign that produced one of the most disliked trailers of all time, which you can enjoy directly above. 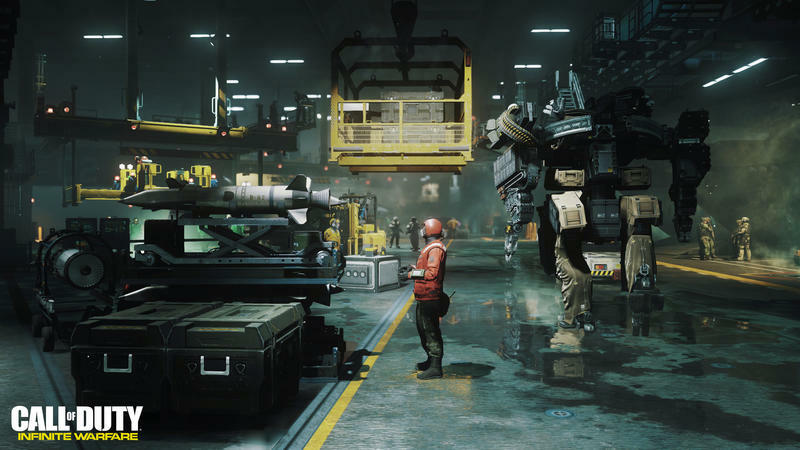 Call of Duty: Infinite Warfare, a game with a solid campaign and a multiplayer component that diehards sort of hate, under-performed for Activision. 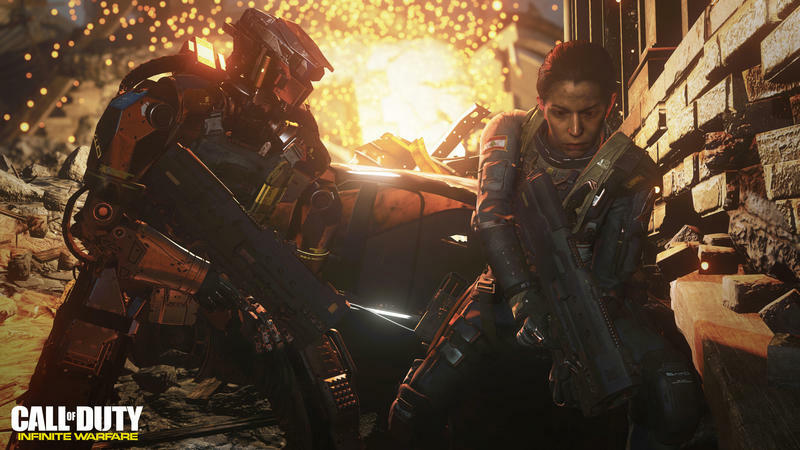 The game supposedly came in 17 percent below company expectations, and it sold around 50 percent fewer copies than Call of Duty: Black Ops 3 did in November of 2015. The word comes from Cowen Analyst Doug Creutz as he caught an early look at the NPD for the month of November. 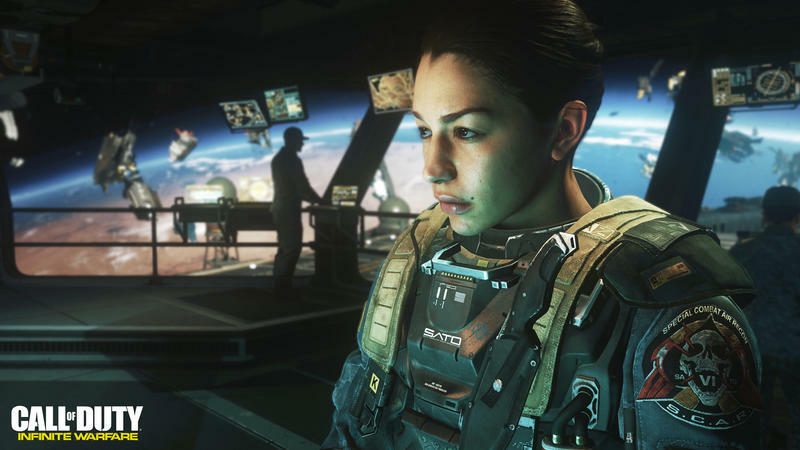 Now, this only tracks physical, retail sales in the U.S. for Call of Duty, but 50 percent is a huge drop for a shooter that’s otherwise been colossal in its age. 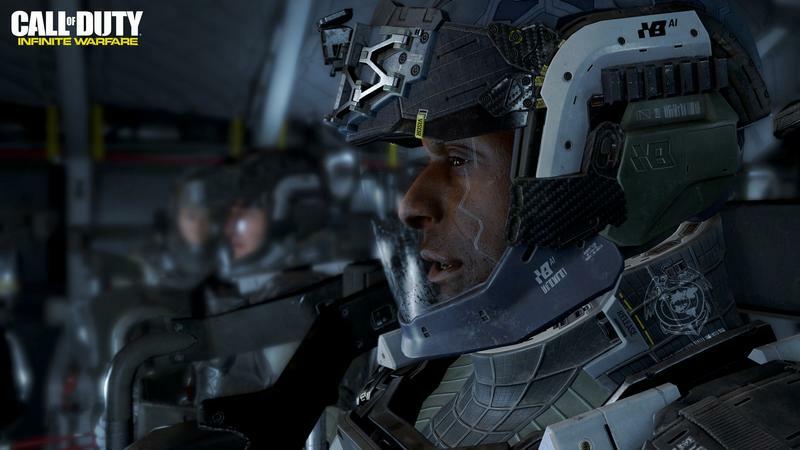 Is Call of Duty actually waning? That’s what’s interesting to me most here. 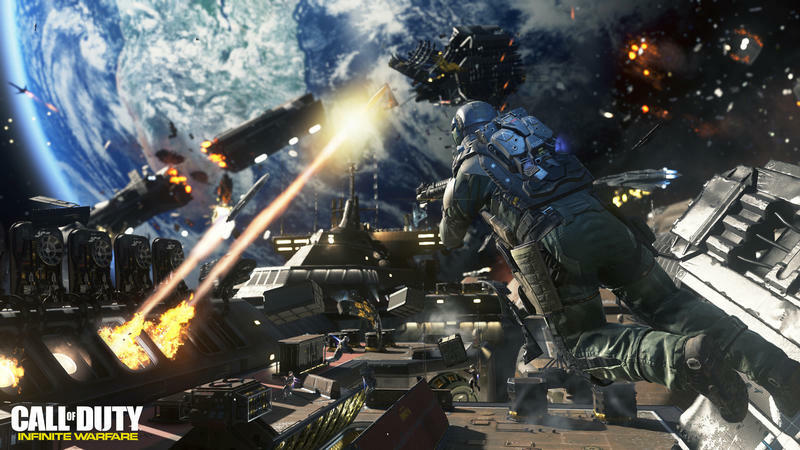 Call of Duty has been an annual blockbuster for a long, long time now. 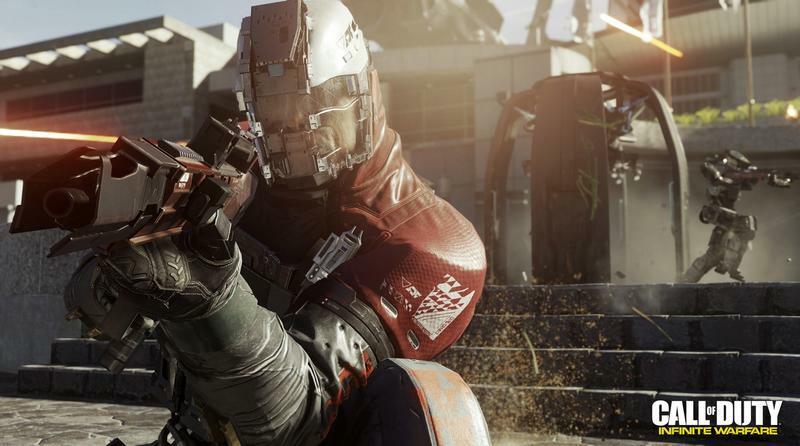 Activision dedicates three developers specifically to the franchise simply to hit their yearly pace. 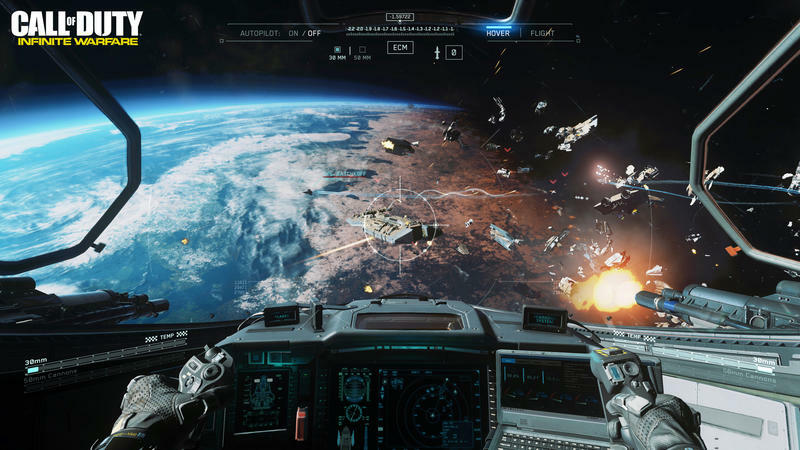 Are gamers growing tired of the relatively samey experience? The campaigns have been getting better over time, for what it’s worth. The multiplayer, though, has series fans frustrated, and I totally get why they’re leaving the Call of Duty experience for other properties. Where do you stand? Has the call gotten quieter over the years? Or, is this just a case of Activision missing the mark with a single entry?